Find more at Serial Box. Did you know that Dead Air is more than a podcast? It’s also a serialized novel from Serial Box, a company that brings you gripping stories written by bestselling and award-winning teams of writers. There’s so much more to Mackenzie’s story than what she’s sharing in the podcast. To find out more, visit serialbox.com. 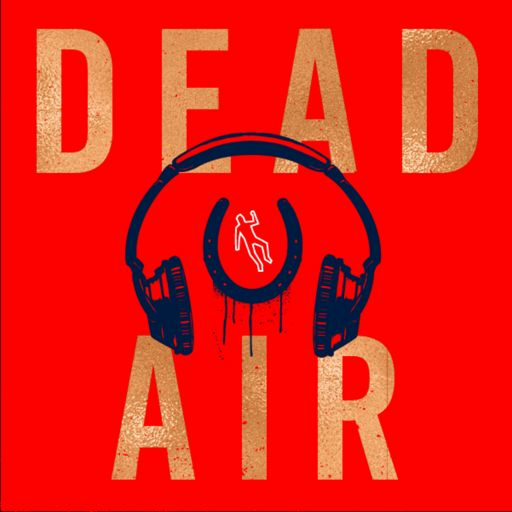 For a limited time, we're offering a 10% discount on the whole season of Dead Air at www.serialbox.com/redeem and use code DEADAIRPOD. Audio Produced by ARS Audio, Original Musical Theme by Amanda Rose Smith. Distribution help from The Podglomerate.